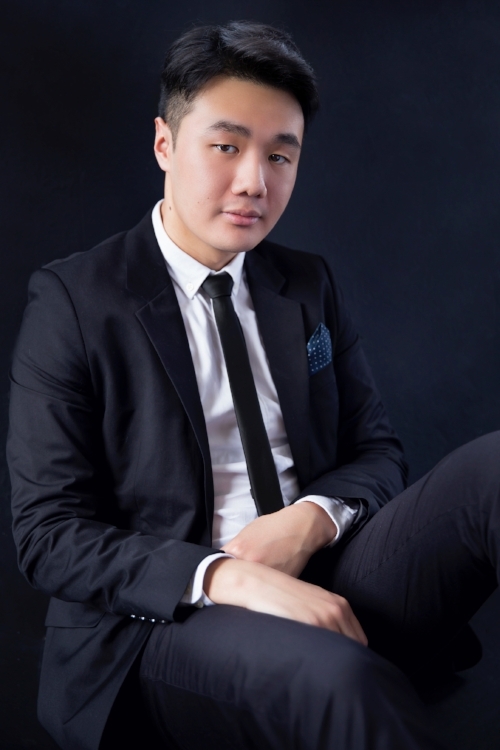 The February concert features 2017 Senior Piano Scholarship Winner, Barry Tan, performing the works of Medtner, Takemitsu, and Brahms. Vancouver-based pianist, Barry Tan is enjoying a career as an active teacher, chamber coach, collaborator, and performer. He completed studies at McGill University, Schulich School of Music, under full scholarship, and also graduated with Distinction from the University of Victoria. Barry has competed in numerous noteworthy competition: he won the UVic Concerto Competition, placed at the Canadian National Music Festival and the Canadian Music Competition Finals, a semi-finalist in the Concours de musique Hélène-Roberge in Quebec, and competed at the Thousand Islands International Piano Competition in Cape Vincent, New York. Most recently, he was a prizewinner at the Vancouver Women’s Musical Society Scholarship Competition, and won the Vancouver Metropolitan Clef Concerto Competition. As a soloist and chamber musician, Barry’s notable performances include the Ravel Piano Concerto with the UVic Symphony, Mozart Piano Concerto No. 23 with the Vancouver Philharmonic; performing Schoenberg’s Pierrot Lunaire as part of the Université du Québec à Montréal la troisième édition du Festival CODA, and various occasions throughout BC, including a collaborative recital at Kwantlen University. This upcoming season, performances include a solo recital through the Vancouver Women’s Musical Society, performing Mendelssohn’s Double Concerto with the Il-Musici Sushi Chamber Orchestra, and Rachmaninoff’s Piano Concerto No. 2 with the Vancouver Metropolitan Orchestra. Barry has attended various solo and chamber music programs: including the Montecito International Summer Festival in California, the Young Artist Program at the National Arts Centre in Ottawa, the Victoria Conservatory Summer Music Academy, and the Mozarteum Academy in Salzburg, Austria, in 2013 and 2016. He recently completed a residency at the Banff Arts Centre’s Fall Music Program. He is grateful to be funded by: the UVic President and McGill Schulich Scholarships; the Vancouver Koerner Arts, Montreal Jewish, Johann Strauss Foundations; and the Vancouver Women’s Musical and McGill Austrian Societies.